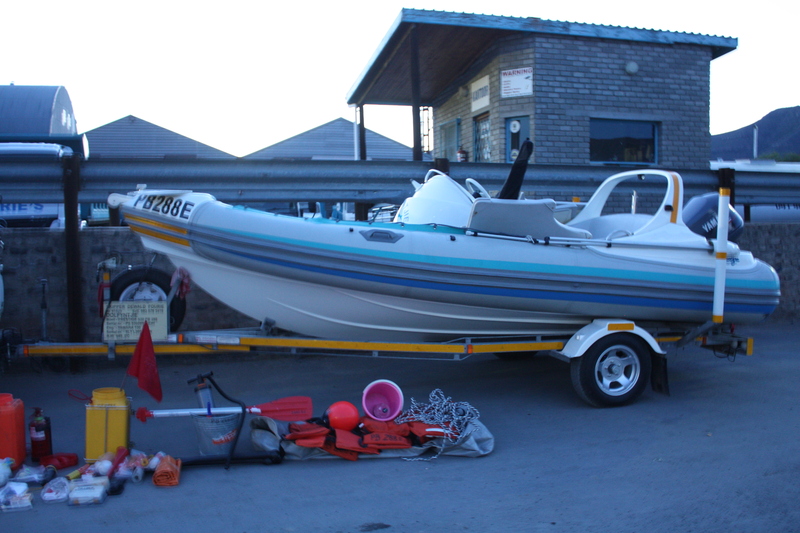 We provide COFs (Certificate of Fitness) for sports and recreation vessels under nine metres in length. Vessels require to be surveyed on a yearly basis and the following information should be read, documentation should be available and checklists need to be completed. The fire extinguisher (expires yearly) and the flares (expire every three years) need to be checked every year to see if they have been serviced or are in good order respectively. For Vessels with galleys, they would require an additional fire extinguisher and a gas installation certificate. The vessel must have a registration number visible on both sides of the vessel, in contrasting colours to the vessel and at least 100mm high for seagoing boats and 75mm for inland waters. By setting out all the safety equipment and having the vessel positioned for easy and safe access, the survey process will be much quicker. To view a you tube video with all the category R requirements click below. .